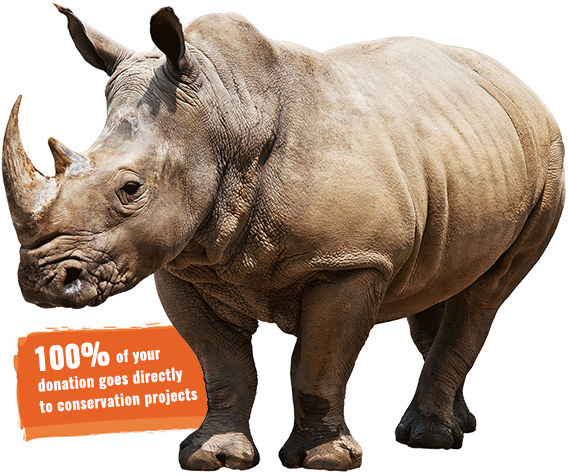 Help us protect South Africa’s wildlife by supporting Flying 4 Rhino and Conservation. 100% of your donation goes to helping us provide aerial support over conservation areas that need protection. Any donation is appreciated. Donations can be made via EFT or PayPal. Help us help them.